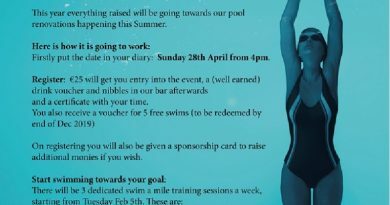 Our Masters Swimming Sessions are back…. this a programme based session of between 1-3k with the emphasis on keeping fit and having fun. Sign up at reception for 10 sessions. 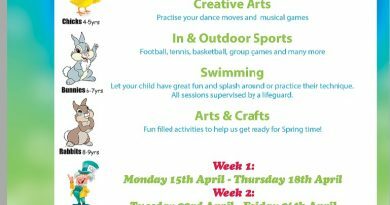 For more information, please e mail pool@pslc.ie or pop along on a Sunday. New Year …New start !